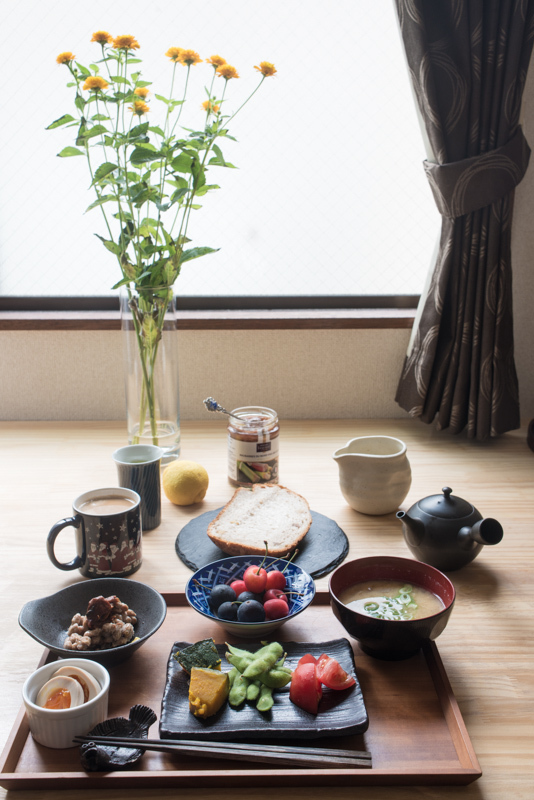 A blog from West Tokyo: A peaceful morning of June. A peaceful morning of June. Sometimes I feel like everything has changed, and yet nothing has changed at the same time.